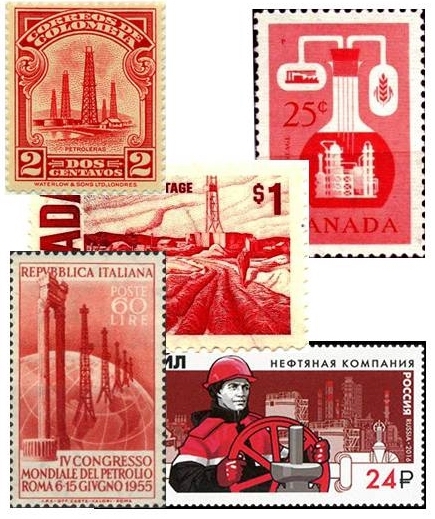 The Petroleum Philatelic Society International welcomes new members. If you'd like to join the Society, please complete the membership form available here. You can pay for your membership either by PayPal or by sending payment to our treasurer. It's quicker by PayPal as that will give you full access to "The Petro-Philatelist" just as soon as we're able to send you a user name and password. If you'd like to contact the society, then please complete and send, the form below. To contact Anthony Curiale please use the Society President link and for Steve Fraser please use the Webmaster & Editor link. Select the recipient you would like, by using the radio buttons. Please note that items marked with a * need to be completed!